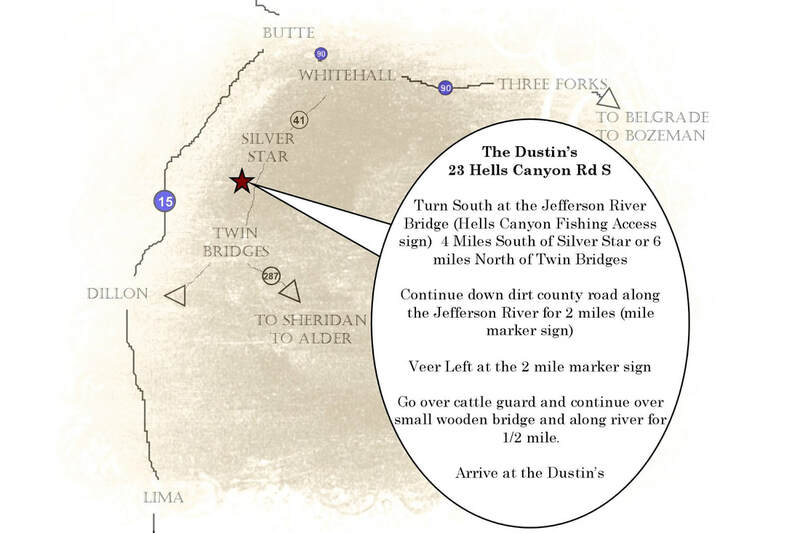 Dustin Retrievers has been around for over 25 years, we have two Facilities; Sutter, California and Twin Bridges, Montana. We specialize in quality Labrador and Chesapeake Bay Retriever puppies and training. Our kennel does all breed obedience through extensive Field Training. We also offer FREE training evaluations. Quality stud service is also available with Labrador and Chesapeakes as well. Our Montana Facility offers incredible training grounds as well as an onsite Apartment rental for the Montana enthusiast, you may go fishing, hiking, as well as take a photo safari with us, call or email for rates. You may also know us for our successful and upbeat Retriever Fever Retriever Training DVDs.